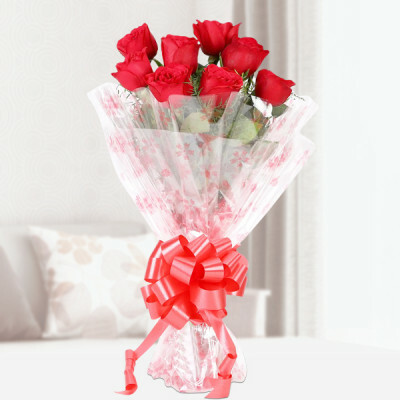 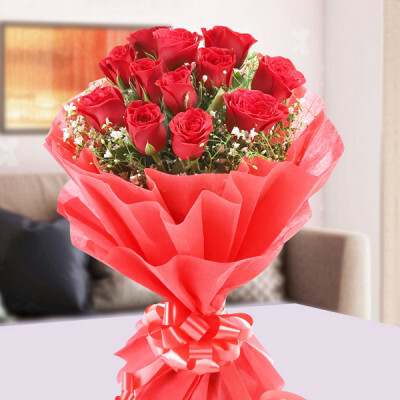 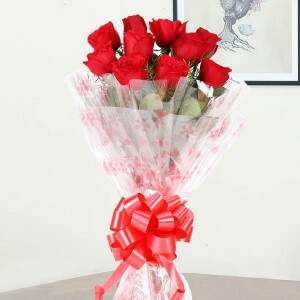 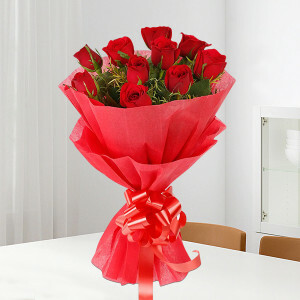 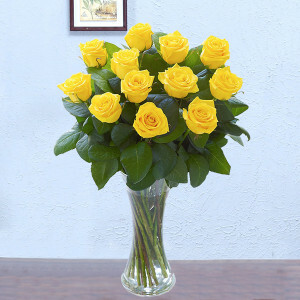 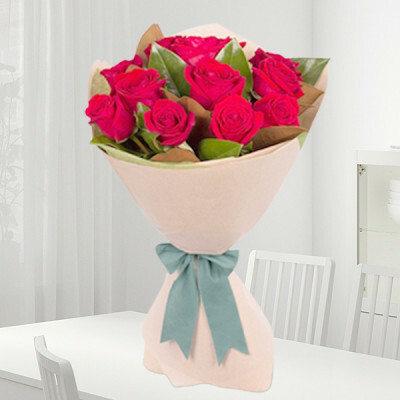 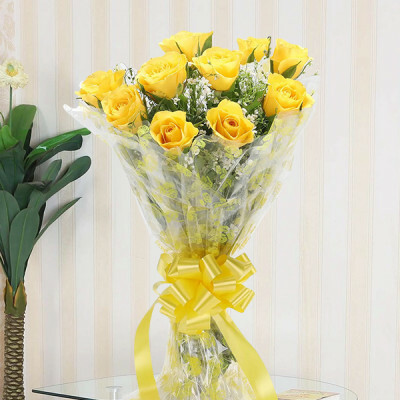 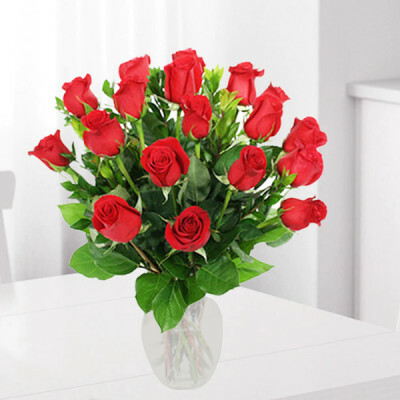 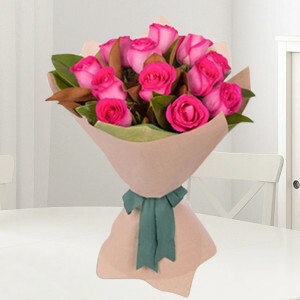 Deliver your love and message for your dear ones without burning a hole in your pocket. 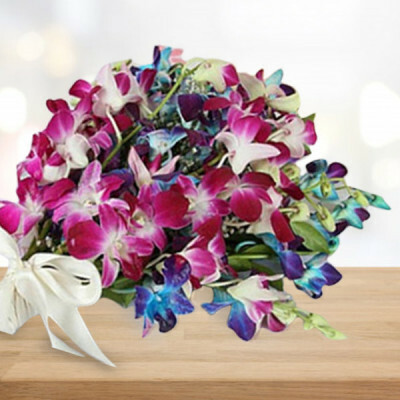 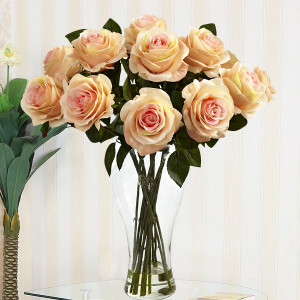 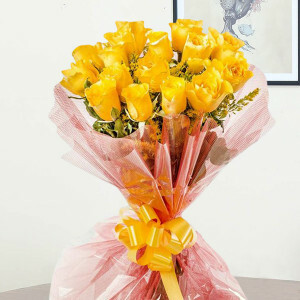 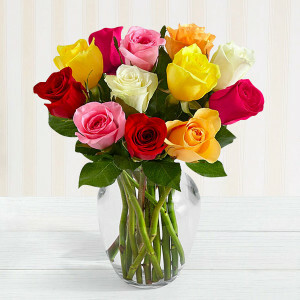 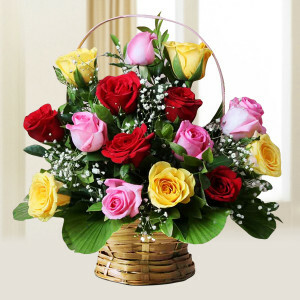 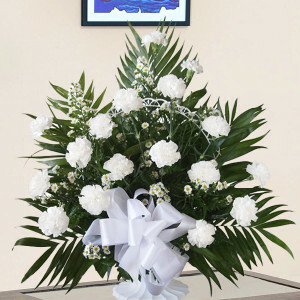 Buy these thrifty yet gorgeous floral arrangements, all below Rs. 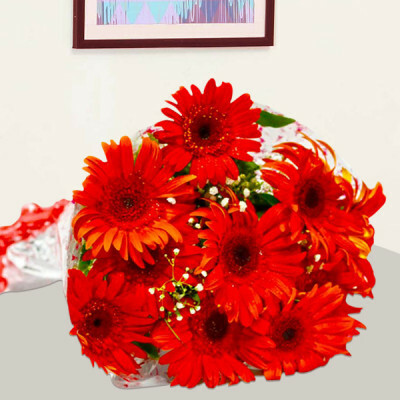 999 on MyFlowerApp. 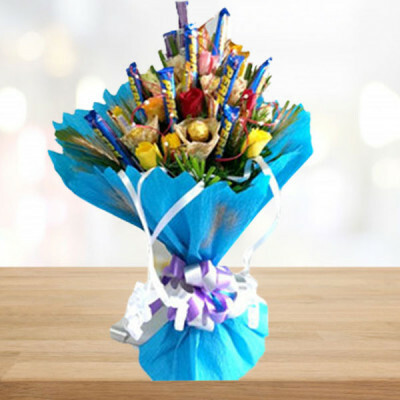 Express your heartfelt sentiments and get delivery anywhere in India, anytime with our express, midnight, and same-day delivery services.